Nickel&Rose is an American folk-music duo made up of Upright Bassist Johanna Rose and Guitarist Carl Nichols. They formed in the summer of 2016 and spent their first winter and the following spring traveling Europe, playing dozens of shows in France, Czech Republic, Germany, Romania, Poland, and Ukraine. While in Berlin they recorded their EP, Oh Sweet Love, released in April 2017. Oh Sweet Love, is a sweet-sounding auditory souvenir of Nichols and Roses four month European journey and a recorded testament to the two-pieces ability to turn tough times into something vibrant with help from a traveling companion. Nickel&Rose have influences that span the spectrum of American music. Carls background brings elements of West African music and Blues while Johanna brings her experience playing Bluegrass, Folk and Jazz. From loss to heart break to love, Nickel&Rose address the human experience with gentle harmonies and soul stirring cries. With a shared appreciation for traditional music and a desire to break rules, the two have have created a unique sound that embodies Americana's past and future. 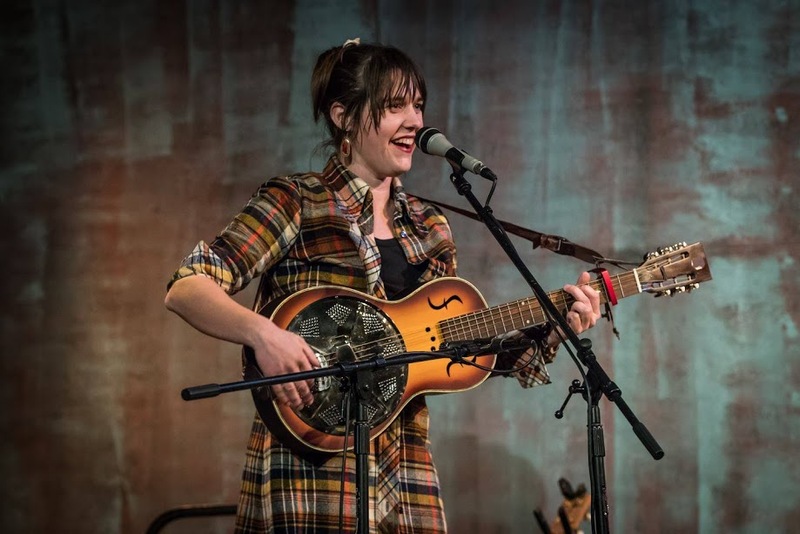 Kendra Swanson is a song-writer and performer of lively, folksome music: frailing banjo, rigorous guitar, soulful strings, and hearty vocals to boot. Her music distinctly embodies a truly Americana sound from (and about) the heartland, with intimate reflections on its flora, fauna, and people. She has independently produced and released three all-original albums, Kendra & Kin, Live in Rockford (2013) , Go Down to the Low Down (2015), and "Without, Within" (2017). A troubadour and professional naturalist, she blends stories and ecology into one-of-a-kind performances of laughter and truth.